Peter Guralnick has written extensively on American music and musicians. 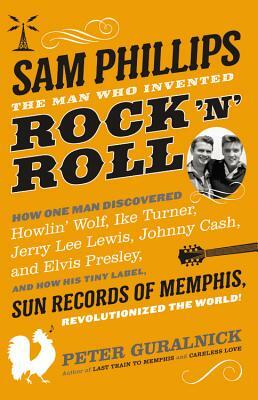 His books include the prize-winning Elvis Presley two-part biography Last Train to Memphis and Careless Love; an acclaimed trilogy on American roots music, Sweet Soul Music, Lost Highway and Feel Like Going Home; the biographical inquiry Searching for Robert Johnson; the novel Nighthawk Blues; and Dream Boogie, a biography of Sam Cooke. He splits his time between Nashville and Massachusetts.